Simple and Direct Installation - about 1 hour - see install guide below! New design - no Camshaft Position Sensor connection needed! After years in development, thousands of trouble free test miles on our own FIAT 124 1.4L Turbo test vehicles along with a number of Independent FIAT Owners/ Beta Testers in North America, MADNESS Autoworks is excited to release the newest generation of Plug and Play Performance Modules for the FIAT 124 1.4L Turbo. The new MAXPower Pro Engine Control Module is here! Designed and developed with the assistance of our International Tuning Partners, the MAXPower Pro is a 100% new product – completely new, next-generation hardware and exclusive, all-new proprietary mapping. The new MAXPower Pro is designed to outperform all other Plug and Play Modules on the market! No other Plug and Play Module on the market delivers what the MAXPower Pro offers. Our Plug-and-Play module is the most warranty-safe option available on the market. Unlike a direct flash tuning option, our modules do not leave a permanent trace and/ or record of the upgrade within the factory ECU. In addition, our MAXPower Pro Module can be quickly removed which allows you the owner the option of quickly reverting the vehicle to stock settings. Need to take the vehicle in to the dealer for a software update and are worried if the dealer will void your factory warranty? In just a few minutes you can remove the MAXPower Pro by unplugging the module and replacing it with the included bypass plug. Want to go a step further? You can completely reverse the vehicle to 100% factory spec by simply uninstalling the unit in 30-45 minutes. Keep in mind that there is no such thing as a 100% safe modification to any vehicle. 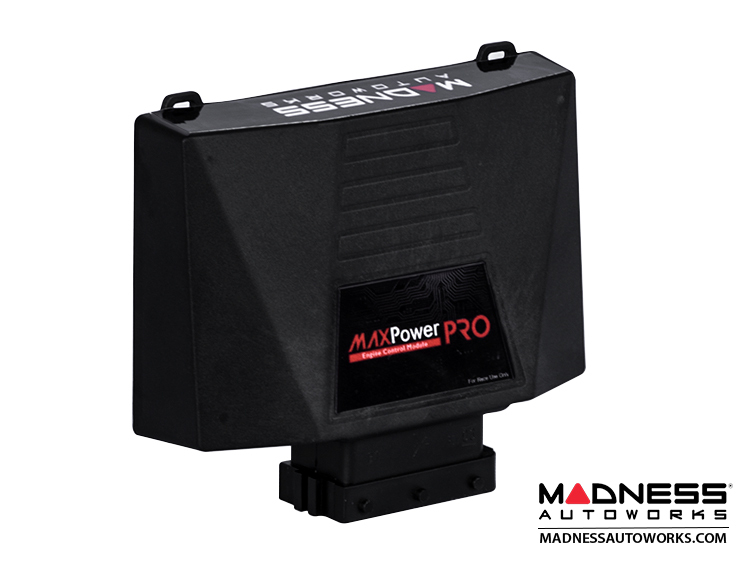 However, the ability to reverse the modification without a trace makes the MAXPower Pro one of the safest options for increasing power output by a substantial degree. The module is designed to deliver performance gains without erasing many of the safety settings in the factory ECU that are often modified by a direct flash. 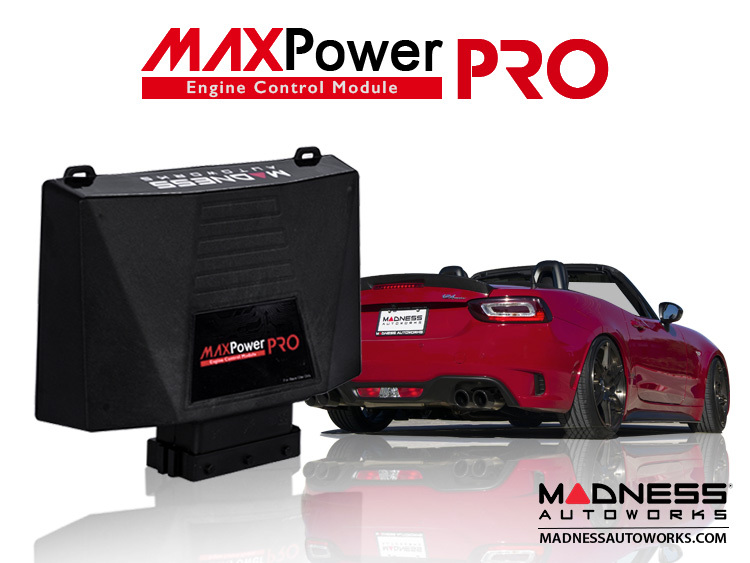 Independently, the MAXPower Pro makes a dramatic change in engine output and pulling power – when combined with our GOPedal and Autoflash modules (which are also 100% reversible/ removable), the FIAT 124 can be completely transformed into a something that truly punches above its weight class, and quickly reversed to factory spec for any service, inspection, or testing. Not sure if this upgrade is right for you? How does it compare? No problem! We guarantee that our MAXPower Pro ECM will outperform all other ECMs on the market in power delivery, drivability, features and reliability or your money back! Order it, install it and use it for up to 30 days. If you are not 100% satisfied return it for a refund. It is that simple! We took user feedback into consideration and made this latest release even easier to install, with a much smaller footprint in the engine bay. No challenging connection to the Camshaft Position Sensor! No need to disconnect the battery, recalibrate the steering, or otherwise reset monitors – meaning far less risk of procedural error or Check Engine Lights! Installation should take under an hour and requires no special tools. Q. 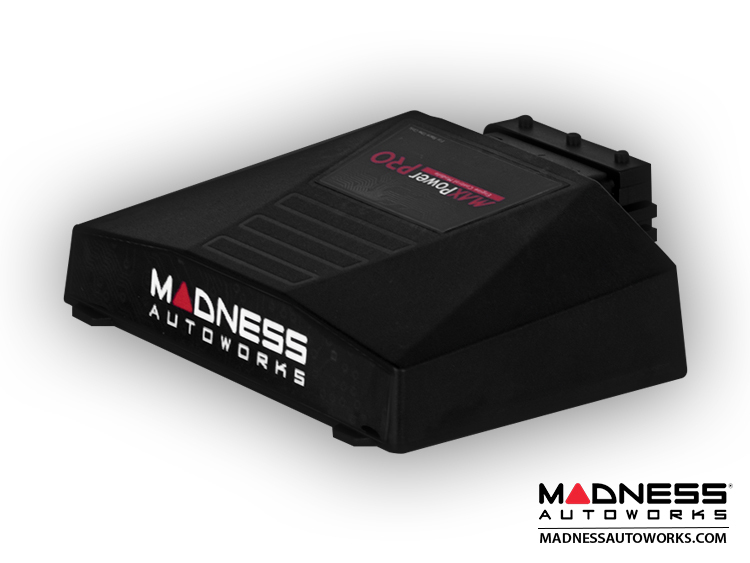 Why should I buy the MADNESS MAXPower Pro Engine Control Module over others that are on the market? A. The MAXPower Pro ECM is designed to give you significant power gains with tested and proven results, safely and affordably, with user-friendly installation and reversal. We do not chase high horsepower gains on a dyno to sell our modules. We do not inflate performance gains or use fancy charts/ graphs that show unrealistic power gains. Rarely will you drive your vehicle at speeds and conditions in which you will be able to replicate top horsepower numbers. We focus on power that is useable and can be felt on daily basis as you drive your vehicle, and will also perform exceptionally when you demand it. Where many performance products are tested a few times on a dyno, on a single vehicle, on one fuel grade, in one part of the world, our MAXPower Pro has seen thousands and thousands of miles of testing, around the world, in every conceivable weather condition, fuel grade, and level of vehicular abuse. In short - we know it will work for your vehicle, no matter where you are in the world, and no matter what your driving habits are. Whether you intend to spice up your daily driver or regularly subject your vehicle to the rigors of track days - whether you are in Alaska or Australia, or anywhere else in the world - the MaxPower PRO will work for you. Our objective is to offer affordable solutions to drivers and enthusiasts who want to simply and safely make their vehicle more - more fun, more powerful, more active, more responsive - more yours. We have a knowledgeable and accessible staff who can assist you via phone, email, or in-person, with any product questions, installation, or post-install support. We are completely certain in the knowledge of how our MAXPower Pro (and our other plug and play modules) perform, that we offer an industry-unmatched 30 day money back policy, and a 3-year warranty on the physical hardware. Order it, install it, and use it for up to 30 days. 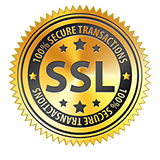 If our product does not meet your expectation - if you are not 100% satisfied, send it back to us for a refund! It really is that simple. We offer the best designed, proven product that delivers significant power gains in HP and Torque while keeping your vehicle at safe levels. Q. 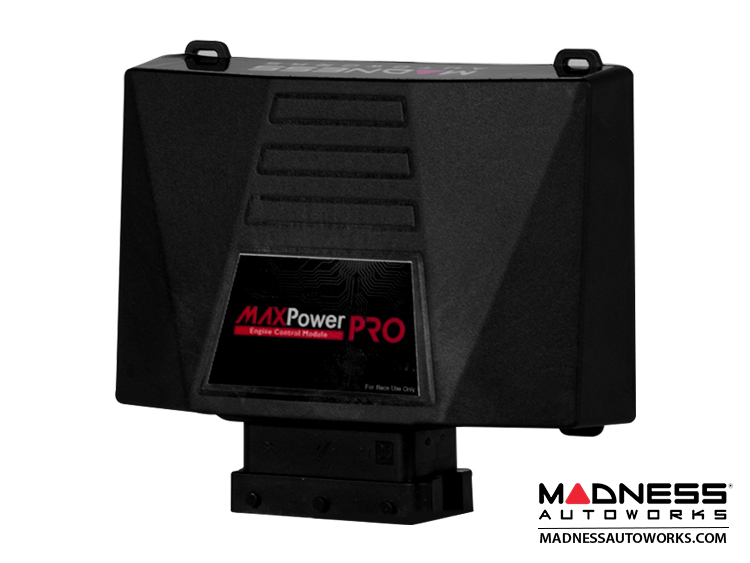 What can I expect once I install the MAXPower Pro on my FIAT 124? A. You will see an increase in horsepower and torque of up to 20%. The vehicle will be noticeably stronger pulling away and over-taking. Keep in mind that all performance figures quoted are given as an approximate guideline. They will vary from car to car, as performance figures can also be influenced by many outside factors. Temperature, air quality, quality of fuel, and maintenance of the vehicle all affect power output. For any questions or for detailed information about our testing process and the vehicles used, please reach out to us directly! Q. Could this unit damage my engine? A. These units are specifically designed to run within the manufacturers’ safety limits and tolerances. The extra performance is easily within the capability of the engine and gearbox. Unlike a direct flash we do not overwrite, modify, or erase factory safety settings, and we have designed the software of the module to operate within the safety perimeters of the factory ECU. The service intervals of the vehicle will not change - however, it is important that they be done on time and using original manufacturer-spec parts. It is also very important to regularly check the engine oil level and top up if necessary with the correct oil as most modern engines are designed to use some oil to increase the lifespan of the engine. 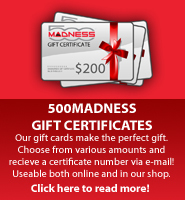 We at MADNESS recommend adhering to a preventative maintenance schedule for consumable service items (such as oil, spark plugs, engine air filters) for optimal performance of any modified vehicle. Should you instead choose to follow the manufacturer-recommended service intervals, you may do so without worry. Please keep in mind that how you drive your vehicle is often more important then what upgrades you have. Even unmodified motors can be damaged if the vehicle is not properly cared for or abused. Q. Can I install the MaxPower Pro ECM myself? A. Generally, yes! This product can be fitted by most users at home or a trained technician in about 1 hour. While professional installation is always a good idea, we have made a user-friendly install a priority in the development of this product, and encourage users to take a look at our installation instructions first before having a 3rd party install the product. We offer a detailed installation instructions for this product and take you step by step to make the installation simple. We can also give you assistance over the phone if needed. Installation services are available at our facilities and we welcome drivers from all over the US on a daily basis. A. As with most performance enhancing products, regulations vary from state to state. We offer this unit as "For Off Road and Track Use Only" and encourage you to check with your local state laws to see if this unit is legal for on road use in your country/state. The MAXPower Modules have been tested for performance gains and emissions output by the SEMA Emissions Compliance Center for CARB Compliance. The test concluded that the modules work correctly and fall within the legal requirements for CARB Certification. Certification with CARB is currently in progress. The process is very detailed and very lengthy. Until full certification is granted by CARB this module is being sold for "Off Road/ Race Use Only". Q. How does the MAXPower Pro work? A. There are two main methods of tuning modern engines; one is by chip tuning / ECU re-mapping: this involves using a special interface to read out the program from the car's computer or ECU and then writing in a new program to increase performance. The second method is to use an external plug in Tuning Box - or some people refer to them as, a 'Piggyback ECM'. 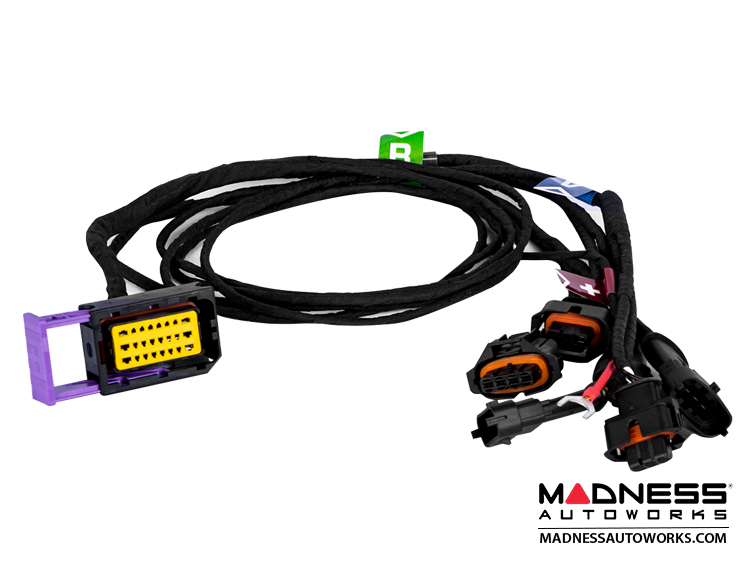 These units connect into the existing wiring of the vehicle generally using original manufacturers' connectors. A control unit (Tuning Box) is then attached, which can override the signals coming from the engine's sensors to the car's ECU and alter them to allow the injectors or common rail to inject more fuel at certain times and increase turbo pressure to keep the air/ fuel ratio correct. These units are generally connected to either the fuel injectors or to the pressure sensor on the injection system's common rail (the common rail is a thin cylinder close to the injectors which holds the fuel at high pressure before feeding it to the injectors) and also to the pressure sensor of the turbo charger allowing us to increase turbo pressure to match the increased fuel. 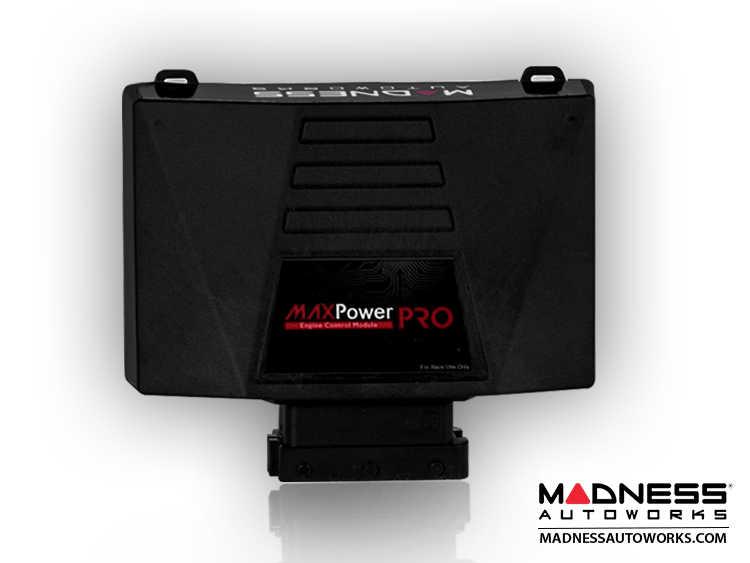 The new MAXPower Pro is the newest generation of Engine Control Modules featuring a fuel pressure sensor connection, completely new, state of the art hardware, and completely new tuning software that provides you with the safest and highest gains possible. Our mapping is designed to give you up to a 20% gain in power starting at the low end of the power band and continuing all the way up the power band curve. We do not chase high power gains at the upper rpm range for the sake of higher dyno numbers. We concentrate our power gains in the mid-range where your vehicle will spend the most time. A. Quite simply, the analog unit has no electronics inside and no processor. It's generally made of resistors inside a plastic box with a screw to increase or decrease fueling. These are very cheap to make and are usually found on auction sites. The risk with these units is that they have no set program to deliver the increased fuel at specific points - instead, they just increase fueling continuously, even at idle, which can cause the engine to run erratically and over time will likely cause damage to emissions components or the engine itself (and usually create excessive smoke from the exhaust). The analog units generally will not work on a large number of modern cars due to the intelligence of the latest OEM computers running the engine - which can detect the changes made and will cause the engine warning lamp to come on and the engine to go into safe mode or "limp mode" (greatly reduced power, limited revs, throttle cut, disabling of certain onboard electrical systems). A digital tuning unit has a microprocessor controlled computer board inside which is programed with specific parameters for each individual vehicle to obtain the maximum performance without reaching the safety cut off limits set by the manufacturer. These units are typically first set up on a dynamometer so the results can be accurately measured, then field-tested through various region-specific fuel grades and atmospheric conditions with adjustments and retests made as needed. The digital unit will not function until the accelerator pedal is pressed beyond a certain point (at which you are demanding extra power). This means that no extra fuel is being added at idle and any additional fuel being injected is carefully monitored as the engine approaches maximum revs for safety. As the units do not write over the programming of the factory powertrain computers, the digital tuning units do not prevent the ability of the intelligent OEM computers to make adjustments for variables and safety (such as fuel quality, atmospheric conditions, altitude, etc). And since the parameters in the digital tuning kit are hard programed into its control chip, those values can never alter over time or temperature. Put simply, the digital unit is carefully designed using the latest technology to safely achieve the maximum performance from each individual make and model of vehicle. Q. Chip tuning / Remapping or Tuning Box / ECM - which is best? A. It’s a personal choice really, both should give similar results. For most users, a Tuning Box like the MAXPower Pro ECM is preferable if the car is under warranty, as the unit can just be removed for servicing and re-fitted afterwards. The unit also comes with an easy to use bypass plug that makes removal of the ECM extremely quick should have to remove it for any reason. This product comes with a 3 year product warranty. This means if the product develops a fault it will be repaired, or if un-repairable, it will be replaced free of charge, and the customer is responsible only for return postage and insurance in the event of loss. The unit will need to be shipped directly to us for service. Simply unplug the ECM, install a bypass plug and ship it to us. We will promptly take care of the issue and ship the unit back. Unlike other ECMs without the bypass plug or a direct flash there is no downtime for your vehicle if a problem ever occurs.